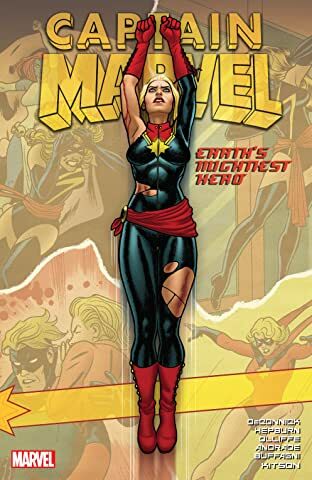 Collects Captain Marvel (2012) #1-12. 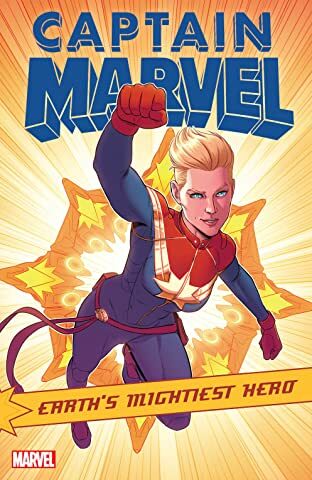 Carol Danvers has a new codename and is determined to prove shes the best of the best! 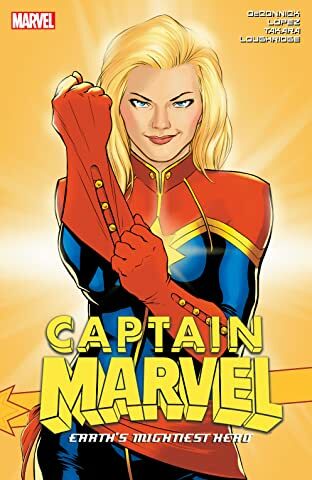 She's forging a new future for herself as Captain Marvel, but finds she still can't walk away from a challenge from her past! It's a firefight in the sky as the Banshee Squadron makes its debut - but who are the Prowlers, and where has Carol seen them before? Witness her in blazing battlefield action that just may change the course of history! 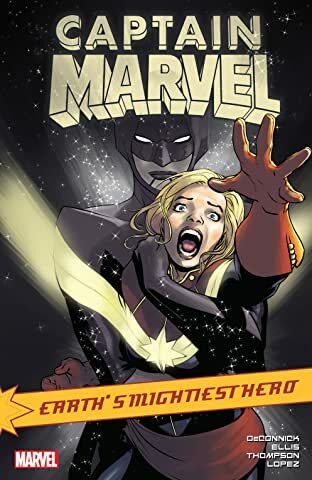 Then, the Avengers' new Captain Marvel meets their old one: Monica Rambeau! But what's Monica's problem? And can they resolve it before a threat from the ocean depths attacks? 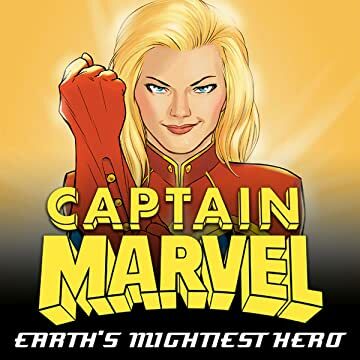 Meanwhile, something is weakening Carol's powers, threatening to leave the ace pilot grounded. 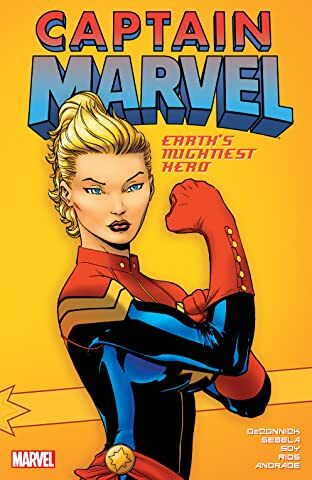 Will her claim to the title of Earth's Mightiest Hero be short-lived?